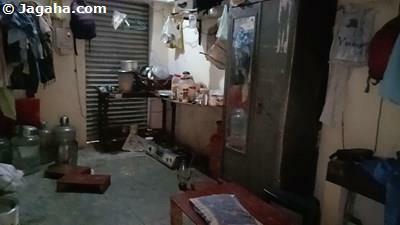 This furnished shop/showroom is available for sale, located on the exclusive Marine Drive in Mumbai. 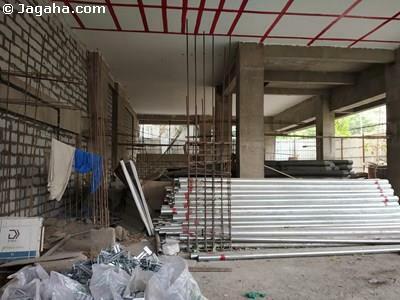 This Marine Drive retail property has a useable area of 250 square feet (350 built up) and is located within walking distance to Marine Line Railway Station. This shop/showroom faces the road, has a large glass door and signage space on top. This property would be ideal for a fashion boutique, ice cream shop, cake shop, jewellery store, or for any showroom etc. as there is a considerable amount of foot traffic outside the pureness. The building has a lift, 24 hours security services, water supply, visitor car parking and power backup. The southernmost area of Mumbai which includes, but is not limited to, Colaba, Churchgate, Nariman Point, Fort, Marine Lines and Cuffee Parade is often referred to as “Town.” Although many companies have moved their offices from Town to central Mumbai or BKC, many still consider it to be the commercial hub of Mumbai. 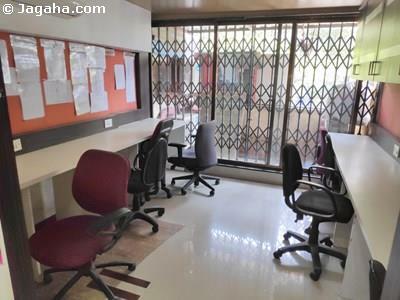 Given its popularity as a premiere office location of Mumbai, the space constraints in South Mumbai and the smaller office spaces in Town (most are less than 10,000 square feet), commercial office space in South Mumbai is very expensive to both buy and lease. Additionally, South Mumbai houses government offices and courts, making it a convenient location for a number of law firms, banks and corporates. Some of the popular tenants in Town are HSBC, Bank of America, Deutsche Bank and Reliance Industries. In addition to office space, Town is arguably the most popular area in Mumbai to open a retail location whether it’s a brand new high-end restaurant, a night club or an expensive clothing store. These retail locations not only cater to the affluent individuals who live in South Mumbai but also to many tourists who spend the majority of their time in this part of the City. If your firm caters to the affluent, Town should certainly be considered. In terms of connectivity, the recently built Eastern Freeway, which connects DN Road in Churchgate to Chembur and Ghatkopar, has shortened the time taken to commute from the central Mumbai suburbs as well as New Bombay. Carpet (Usable) Area : 250 Sq. Ft.